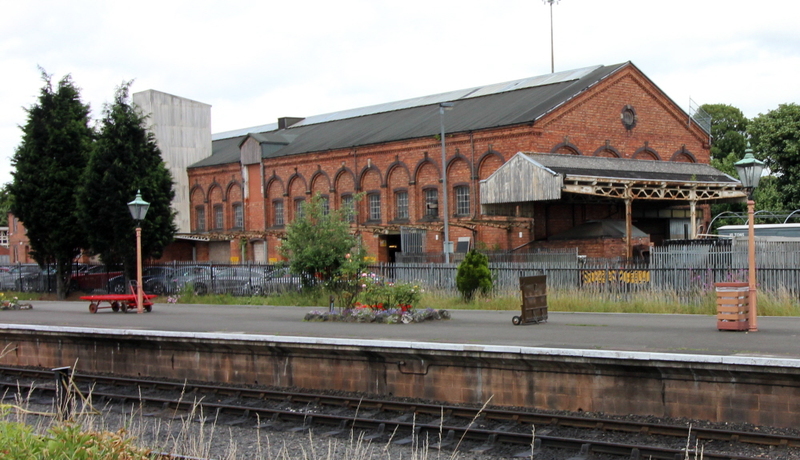 During the open day on the Severn Valley Railway last Saturday, I was given the opportunity to explore the carriage works in Kidderminster. As with most facilities on the preserved railway, this was an impressive set up within a relatively large building. 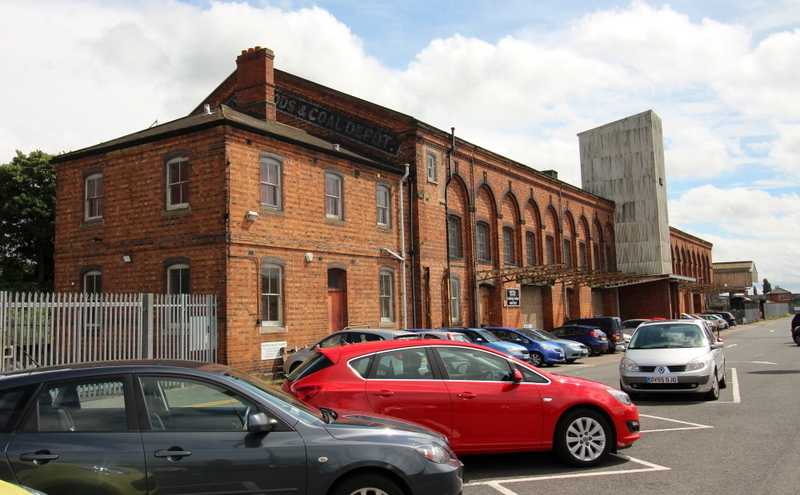 Furthermore, it should be noted that this is a separate facility to a large carriage shed, also used by the railway. As you can imagine, the works were a veritable carpenters paradise (see pictures above)! There were a couple of interesting Gresley teak carriage projects on the go on display, both progressing well. The first of these is Tourist Third Open No 52255. This carriage has an interesting history – built in 1935 it was used by the LNER and then by British Railways until 1957. It then served as an Office Coach for a “top secret” control train until 1977. Restored in Bewdley in 1982, it was withdrawn in January 2015 for overhaul, which is planned to be completed at the end of September. The second coach is Gresley third brake 24506, or is it? The original 24506 was destroyed during the Second World War. This carriage on the other hand is former 70759, an LNER Brake Pigeon Van! When this carriage was built in 1943, rail was still one of the most important means of transportation of most goods, including racing pigeons. However, heritage railways have little use for such carriages and so it has been converted to a corridor third brake carriage. It has been re-numbered, as the 70000 numbers were reserved for pigeon and parcel vans. As you can see from the pictures above, this is a beautiful carriage and thanks to its conversion will soon have a useful new lease of life, with four passenger compartments.